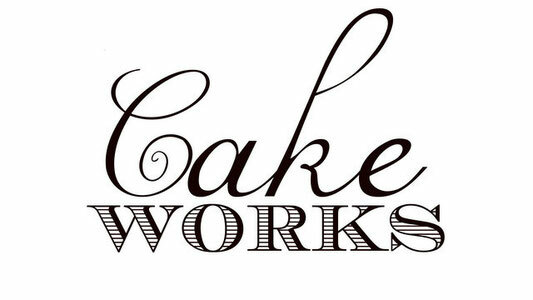 The Taste - Cake Works New Zealand The Icing on your special day! All Cakes and Cupcakes are made fresh with quality ingredients. Cakes can be made in Vanilla Butter, Rich Chocolate, Moist Carrot, Flavoursome Banana, Coconut, Summer Strawberry, Hummingbird and the always popular White Chocolate Mud. A Choice of fillings are available and can even be combined with a fruit filling for extra flavour. Try our Vanilla -, Chocolate -, Lemon -, Peanutbutter Buttercream, Cream Cheese Frosting, White Chocolate Cream Cheese or Whipped Dark Chocolate Ganache. Fruit fillings give a lovely fruity flavour and are really best when used with one of the above fillings. Here you can choose from Passionfruit, Rasberry or any fresh berries in season. If you are looking for a silky-smooth covering for your Cake, I would recommend either Petinice Fondant or White Chocolate Fondant. Buttercream or Ganache coverings can also provide a stunning looking cake or you might even like to go for a Chocolate Tile effect. It will be best to discuss your choices with me as these might affect the overall price of your Cake. Velvety smooth cheesecakes in a variety of flavours. Try our popular Vanilla, Double Chocolate, Cookies and Cream, Strawberry, Caramel, Passionfruit, Lemon, or Rassberry and White chocolate. All of these Cheesecakes can by topped with Fruit Puree, Fresh or Frozen Fruit, or Chocolate Ganache for a small additional fee.